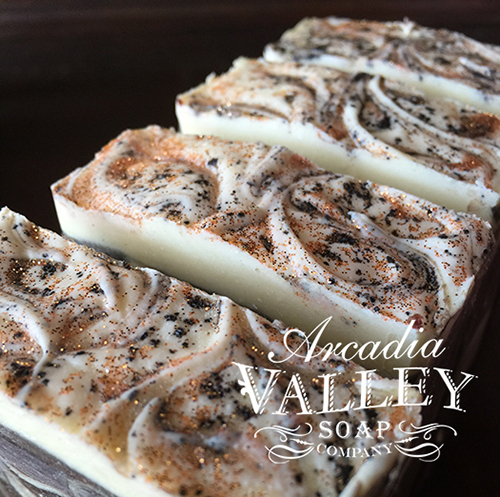 Handcrafted artisan soap and personal care products along with herbal home and natural pet care products locally made in Ironton, Missouri. 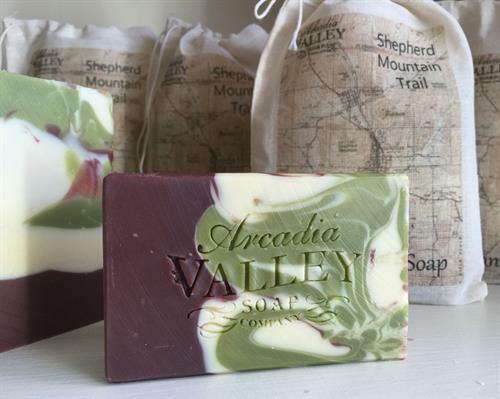 Brands offered under our name are MoSoap (R) and Botanical Earth(R) along with the Arcadia Valley Vintage Valley Collection and Goat Milk Soaps. 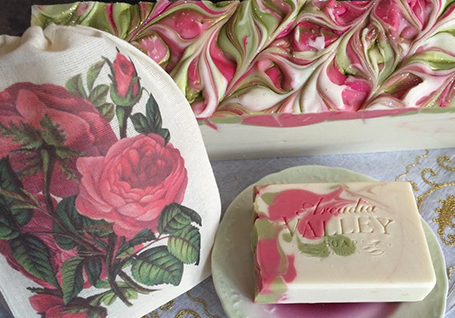 Custom projects such as wedding favors, gift bags and sampling available. Limited wholesaling is available to qualified brick and mortar shops. 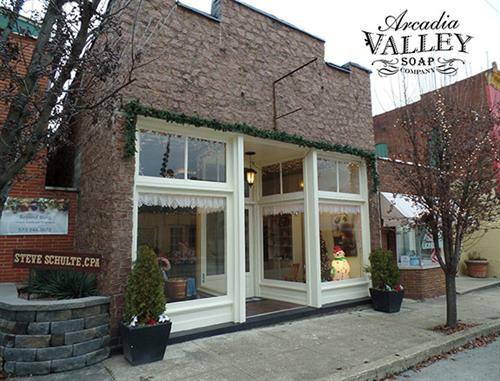 On street parking available on Historic Ironton Main St.